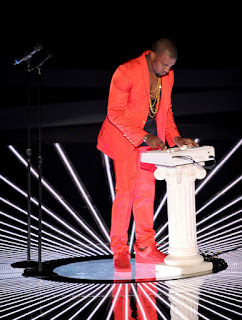 One of the most prolific artists and producers of the last 15 years is none other than Kanye West. 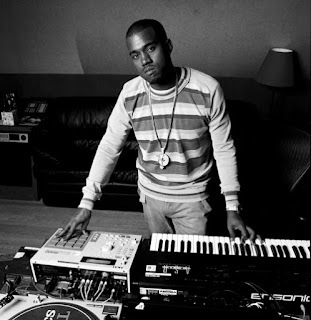 As a producer, in his earlier years, Kanye was a force. He was the true catalyst for the chipmunk soul sample revolution in the 2000s alongside Just Blaze and from there he never looked back. In recent years, Kanye has been more of an overseer than actual producer, but his legacy is forever solidified as a producer. 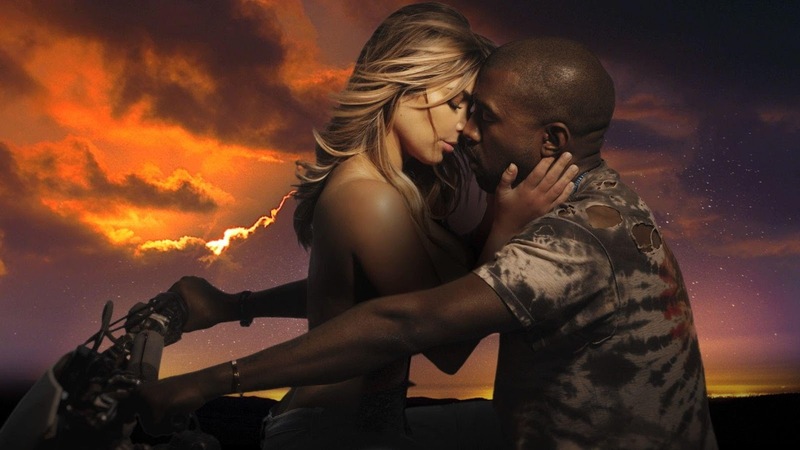 Today, we look at some of the best and most slept on Kanye productions. -Kanye was ghost producing for D-Dot, a member of the Bad Boy Hitmen production team, and he crafted this gem for the Harlem World movement and the lyricism of Nas. 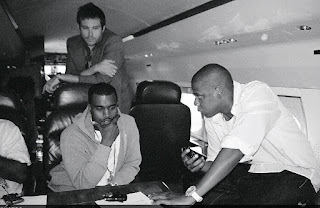 -This was the first actual big production for Kanye in the era of the Roc and the brooding beat with the haunting sample and booming drums definitely drove home the feel that I'm sure Beans was going for. -This was a beautiful production as Kanye seemingly took the drums from Dr. Dre's Xxplosive and put it behind a smooth Harold Melvin and The Blue Notes sample. The sample provides an almost haunting soulful voice in the back to accompany the dope verses from the three MCs. 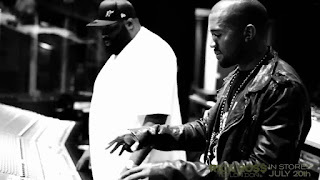 -Taking his soul sample business to another level, Kanye crafted yet another classic soulful beat that let Beans spit his soul out with reckless abandon. The soul sample is the true focus here, as it carries the production even more than the drums. 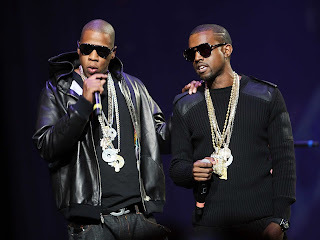 -When Jay made The Blueprint, he entrusted Kanye to do a number of beats, and though I could go with "Ain't No Love", I think "Never Change" is the better beat and one of the better Jay and Kanye collabs. The drums, the David Ruffin sample, and the focus behind the crisp sampling makes this a classic without a doubt. -A sinister production backed by signature Kanye drums and a darker Gladys Knight sample makes for a solid listen and a great canvas for Scarface to paint on. -The sample here is another breezy one, with booming bass, official drums, and the three MCs doing their thing with solid verses. There's even a bit of a bounce to the production here giving it a seemingly upbeat feel as Kanye provides the hook. -I feel like this is driven by the drums and a sample that featured a bit of a guitar riff that allowed Jay to make one of his most underrated songs. It's a simple Kanye beat, but the way he infuses the vocal samples is hands down amazing. -It was nothing but soulful sounds on Quality from Talib, but this is my favorite beat. The sample is just so soulful and pleasing to the ears. The drums were good here as well, but that sample is what really carries the track. -Sampling "We Are The Champions" wasn't necessarily inventive, but what made this track so fire was the way the sample was set up and the amazing drums and build up before each rapper. This might be one of Kanye's most underrated productions period. -Technically an unreleased track, we got to hear Kanye spit his verses over the soulful and sunny production which is yet another hidden gem in the catalog of Kanye. -Another dope track from Kanye is a standard drum beat, but once again the painful melodic soul sample is what made it work so much better. This is one of my favorite all time T.I. tracks. 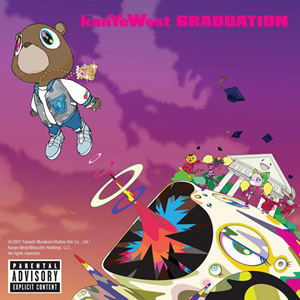 -Carried by a ridiculously smooth yet somehow aggressive Stacy Lattisaw sample, this Kanye production for X was a really solid addition to his catalog. I think the pacing and BPM was perfect for someone with the energy of X. -I remember my first time hearing this track and I had to run it back four times. The way the beat dropped and the sampled hook came in, I was completely engulfed in the music. This beat is one of Kanye's absolute best and it is the best production on The Black Album. -The melody behind the sample is beyond legendary. 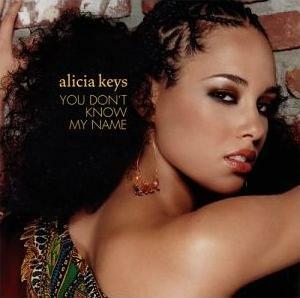 It was so legendary that Kanye decided to use it in this track and allow Alicia to sing out her heart and soul to the guy she wanted and turned her attention to. 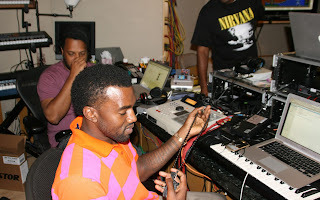 I really think this might be one of the most simple Kanye productions, but so flawless in its own right. 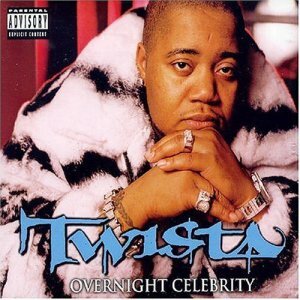 -A simple yet iconic Lenny Williams sample caused the world to go crazy over this song and helped pushed Twista into double platinum territory with this amazing track. I would have never expected the Lenny Williams "Because I Love You" sample to work on such a track like this, but from the sample to the pace to the drums, this is a personal top 10 Kanye production to me. I love everything about this beat. -Marvin Gaye is the sample choice here on Kanye's track from his debut album. The sample of "Distant Lover" is almost too easy to tell in a way, but it's safe to say most Marvin fans were pleased with this particular track, and the drums are a perfect blend to the sample. There's so many great tracks from his debut album that he mostly produced. -This is my favorite song from The College Dropout. The beautiful sample accompanied by the traditional knocking Kanye drums just fits perfectly for Kanye to tell his story. 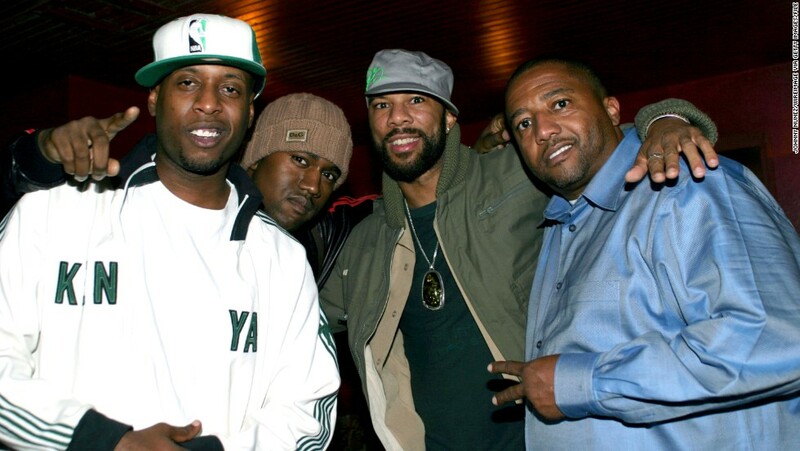 I often wonder what would have happened if Jay-Z would have taken that beat (I remember seeing the track in Fade To Black, after College Dropout came out, but the session was filmed much BEFORE then). -Flipping an often used but loved Eddie Kendricks track for the sample, this song for Warren, Snoop, and Nate is one of the better joints on their slept on album. 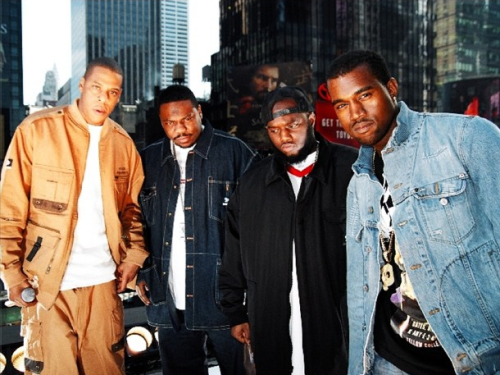 The soul from this era of Kanye is one of my favorite production periods ever. This beat is amazing and was used for many freestyles and remixes later on (Alicia Keys also flipped this sample and beat for "Unbreakable"). -Much like how people say Drake provides artists with a stimulus package of sorts today, Kanye was doing the same in 2004 and 2005 to a lesser extent. 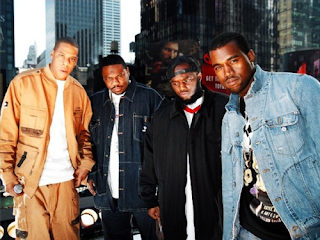 If you had a Kanye beat and a feature, you instantly saw success. 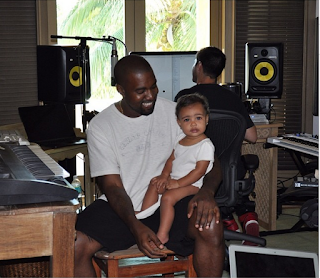 The soulful production, John Legend's hook and the Kanye feature made this an instant winner. -This is one of the more iconic Kanye beats because it's been used so much for freestyles and so many other remixes/mixtape tracks. The smooth sample along with an intense melody and the knocking drums are something special. Kanye and Cam create a classic. -I love this track. It's so jazzy influenced and simple yet complex. 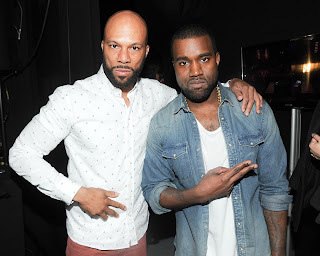 Hip hop mixing with jazz always sounds great, and it allowed Common to spit his soul out over one of the most underrated Kanye productions of all time. It's so seamless and smooth. The horn section is amazing. -I loved this track from the moment I heard and recognized the Ahmad Jamal sample and the drums behind it. The John Legend hook made it even better, but this track was hands down something special. The sample infusing with the crazy paced drum pattern is flawless. 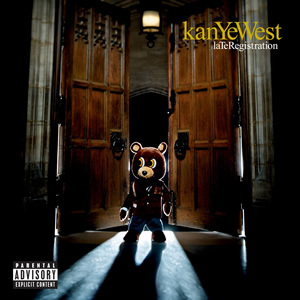 -In what is essentially a hidden gem from Kanye, as it is the last track from his classic and BEST album Late Registration. The string heavy melody and vocal sample really carry it as the drums are a bit minimal. Slept on production from Kanye here. -The piano loop here truly wins. The simplistic drums are a great touch, but the soulful melody in the piano is what makes this song so great. It touches the soul almost and feels like perfection as it plays through. -When you want to talk about two artists that could cause headlines and piss people off, Kanye and Game are two of those. However, this song pissed off video girls, but the beat made us all happy, as the drums and sample came together for a beautiful marriage. -The sounds of Chrisette Michele's voice to start us off with a sample of a Diana Ross' track and a Bill Withers classic, allows for Kanye and Nas to create something special. The melody is what sticks out for sure here. It's beautiful. -This era of Kanye from a production standpoint is underrated. It was less of a focus on the sample, but more of a focus on the melody and the bass of the drums. This is soulful but also a very jazzy production as well. -I loved this song and the production here just screams out the stadium rap feel that Kanye was going for. The sample and the bass drums made it something absolutely special. -The production here is beaming with solid drums, booming synths, and infectious melody. Dwele makes the production sound even better with his hook, which is carried once again by the synths, which makes this beat. There's an interesting bit of elegance within this particular beat for some reason, as it fits with the feel of Graduation. -A resounding and triumphant production that features some boom bap knocking drums, with huge horns to carry the crazy beat. It's a whole lot going on in this track and that's what I love about it the most. Underrated Kanye beat. 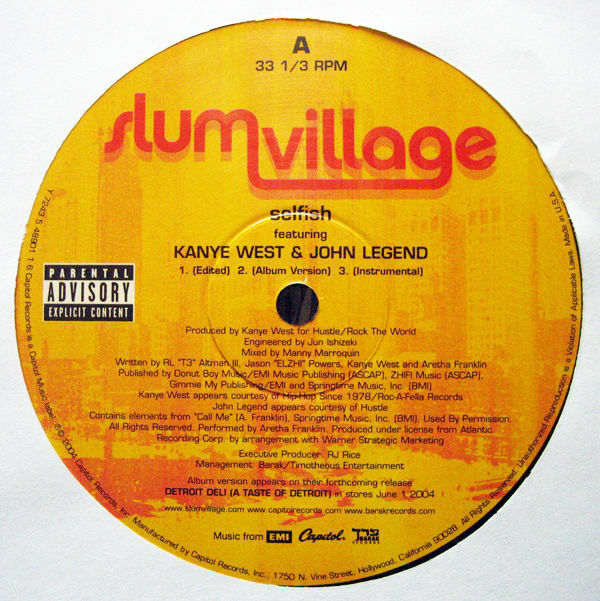 -One of the last Kanye productions that I truly enjoyed, Kanye flips an Otis Redding sample to include simple drums and a smooth soulful loop that fits perfect as Jay and Kanye spit some solid verses. The production is a smooth ride yet also feels aggressive. -This is where I'll leave off. 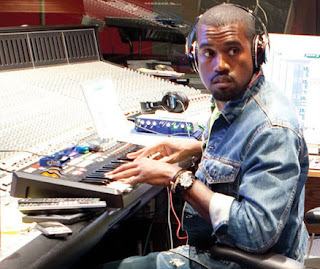 Kanye has produced many tracks over the last 5-6 years, but there's just been one issue: he's listed as a co-producer on almost all of them and not the sole producer of the track. This is one where he's the sole producer and one where I can give credit (his frequent collaborators Che Pope, Mike Dean, Metro Boomin, Rick Rubin, and etc are all over the credits on TLOP). The soulful loop is something special and I definitely enjoyed it as Kanye spits more controversial lyrics over the dripping soul. 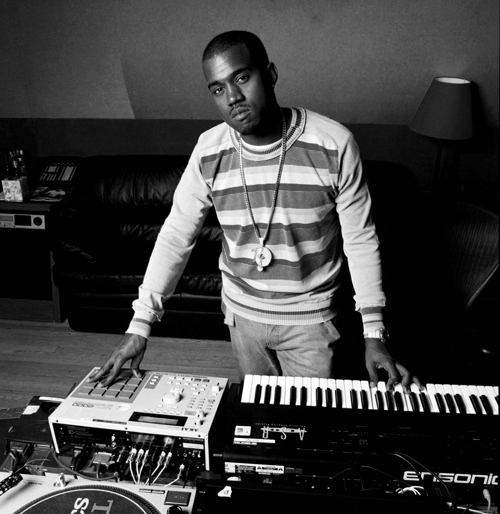 There's so many countless Kanye productions, we just wanted to talk a number of his beats and what he brought to the table as a producer. 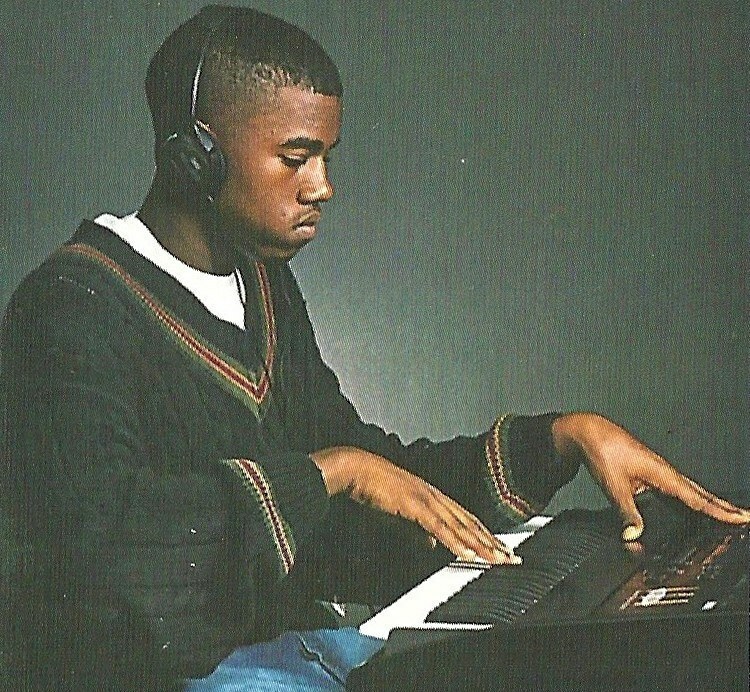 Feel free to talk some of your favorite Kanye beats in the comments below.